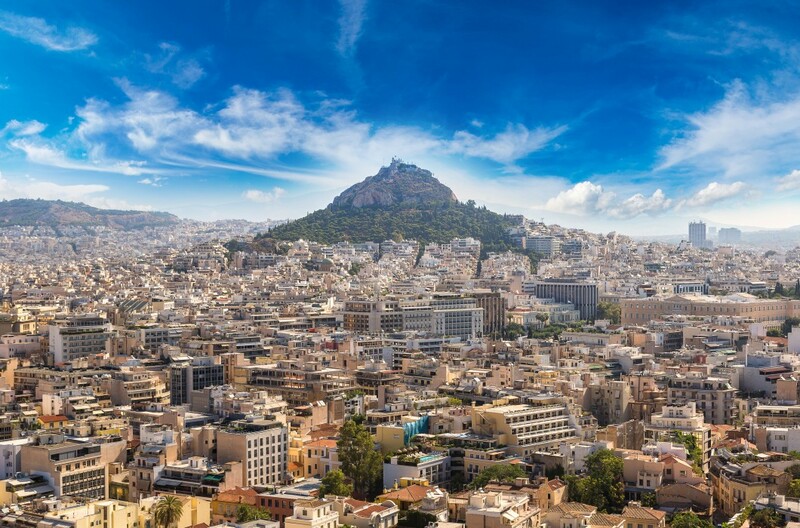 The Solar Cells Hellas Group (SCHG), a well established Greek renewable energy firm, decided to develop an energy efficiency activity within their own practice. They hoped to start up an ESCO operation for the Greek market. Econoler was mandated by SCHG to offer the support needed in order to start up this type of energy efficiency operation in Greece. Present the different concepts that could be used to develop a new business operation. Identify the main elements to take into consideration in the development plan. technical and organizational support for the launch of the operation, including training and tools to cover marketing and selling, audits, performance contracts, monitoring and verification, financing, etc. At the end of this process, SCHG decided to go ahead with its new energy efficiency activity.